This morning, I got an e-mail from Starbucks with an offer, and I wanted to discuss it with you, because I can’t help but get the feeling something’s “missing” here. 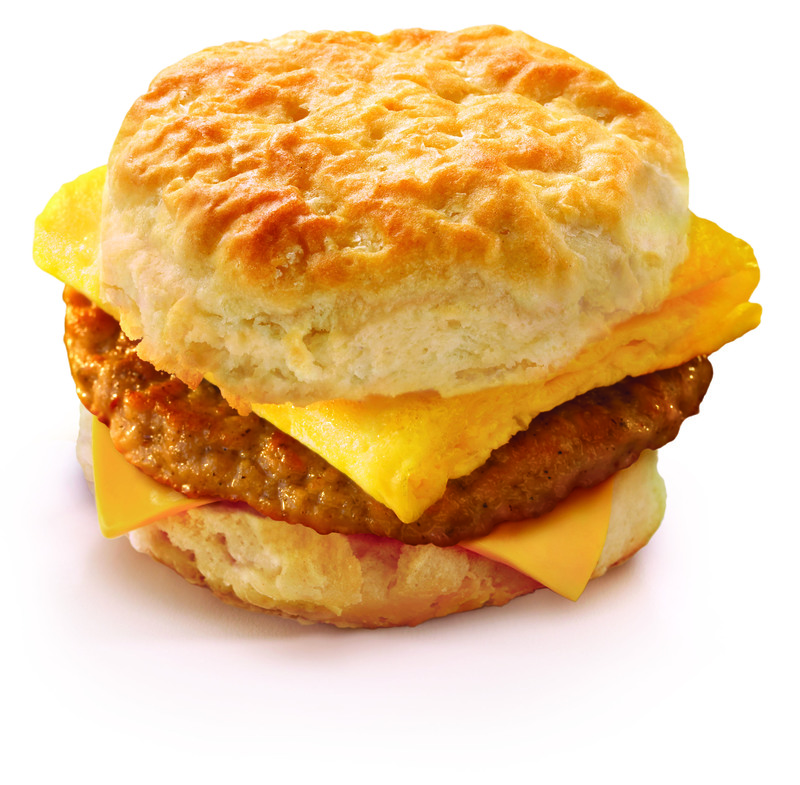 “Add a wholesome, savory breakfast to your day – and get one step closer to your next free drink. During October 2-8, every Breakfast Sandwich or Wrap purchase rewards you with an extra Star when you pay with your registered Starbucks Card. Basically, this is a sale promo, right? Sure – you can tell because it’s only good from October 2nd through October 8th. And maybe I’m just not a fan of this particular food, but in general… it just doesn’t seem very compelling does it? To make sure this doesn’t happen to you, here are three things you need to do, to make sure any sale you’re running, is a wild success. 1. First, your offer has to be simple. To me, this is one of the two biggest problems with this offer. What they’re saying is… if you buy one of these “breakfasts” (and I use that term loosely, the same way you might call the Houston Astros a baseball team ;-)… you’ll get an extra “Star,” but only if you pay with your Starbucks card. There are so many issues with this, it’s not even funny. To begin with, any time you make one thing conditional on not one, but TWO other things… (if you buy this, then you get that… but ONLY if you do this other thing)… it’s kind of confusing to figure out what the hell is going on. Doesn’t make sense, does it? Which is why this isn’t going to work very well. So keep your sale offers easy to understand, and straight to the point. To get this, they need to do that. Period. 2. Second, your offer has to be compelling. So let’s look at this, because this is the other BIG problem. Now I’m not an expert on this, but as best as I can figure out… here’s what this means. Once you get 30 stars, you are eligible to get a free cup of coffee. So this means, when you come in and order a “breakfast” between this time and that time, you’ll get twenty cents contributed towards the purchase of another Starbucks product you MIGHT qualify to buy, at some point in time in the future. And see, this is why I don’t find this particular offer compelling. That’s like telling someone, if you sign up to pay me THOUSANDS of dollars over the next two years, in exchange for bad service, poor performance, and unknown future changes regarding exactly how much you’re ultimately going to wind up paying me, and what kind of bad service you’re going or NOT going to get… I’ll subsidize the cost of your iPhone today for a few hundred dollars. First of all, one of the SOLE reasons why someone is going to take advantage of a sale, is because you’re offering a deal you can’t otherwise get at other times. And although, in theory “Oct 2-8” means the offer is limited… I’m not sure if this is presented properly. When it comes to your normal mundane and ordinary morning routine… saying October 2-8 (especially when you consider the low incentive) is like saying three years away. You want to make people stop and take action, NOW. And then of course, you’d need to restate this offer, at least once a day for the next two days while the sale is on. Some great lessons here on what NOT to do, so make sure you don’t skip them. If you know of some other good organic coffee, or if you have any thoughts on today’s message, let me know by posting your comments here on my blog. P.S. How To Make Maximum Money With Minimum Customers – LIFETIME Guarantee! How To Write A Compelling Offer: This one work?